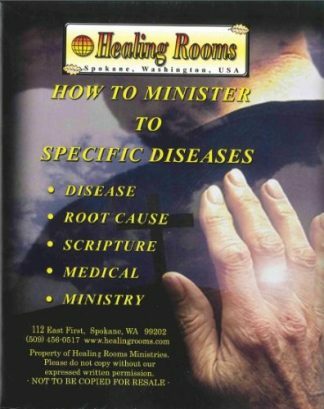 Breaking Through with Healing Prayer… Have you ever prayed for healing but nothing happened? 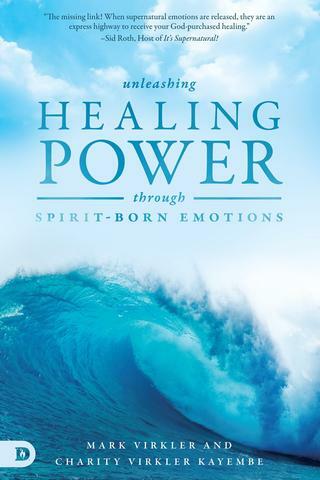 Have you ever lost your healing and wondered why? 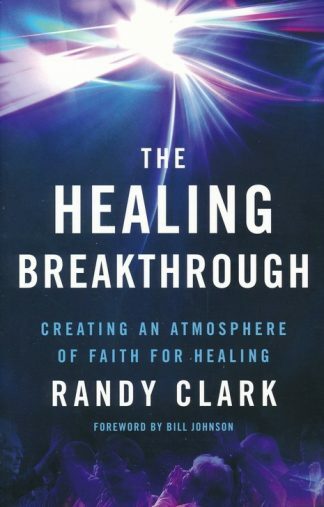 Dr. Randy Clark and Craig Miller have teamed up to bring answers about healing, praying for others, as well as many bonus topics. 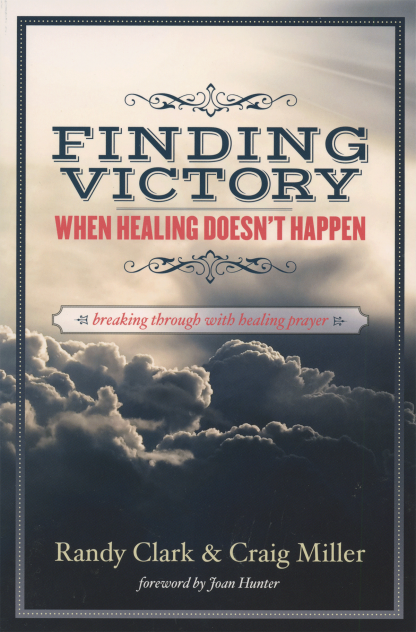 Breaking Through with Healing Prayer… Have you ever prayed for healing but nothing happened? Did you lose your healing and then wonder why? Have you been praying for a condition with no change? Have you given up on waiting, praying, and seeking your healing? 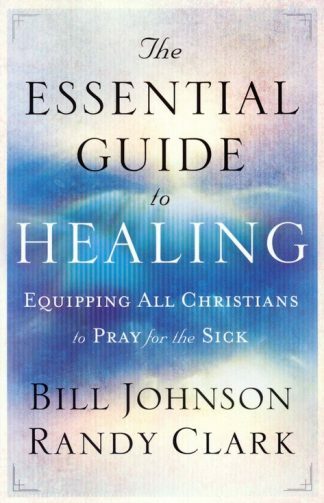 Do you want to know why healing prayer doesn’t seem to happen? Finding Victory will help you understand the answer to these questions. 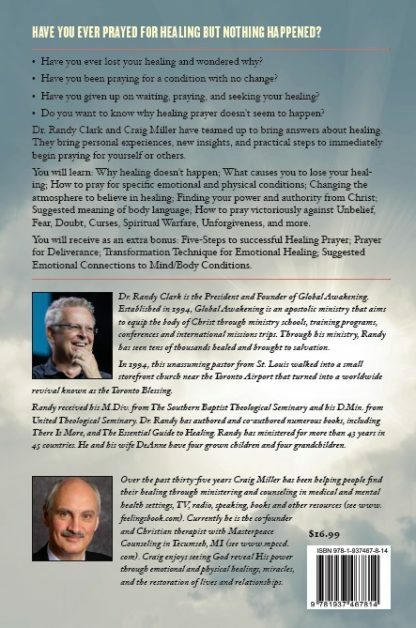 Dr. Randy Clark and Craig Miller have teamed up to bring you many answers about healing. 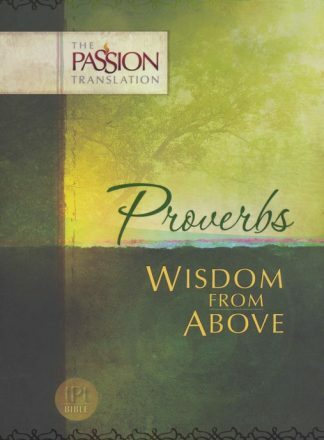 They bring personal experiences, new insights and practical steps to immediately begin praying for yourself and others. 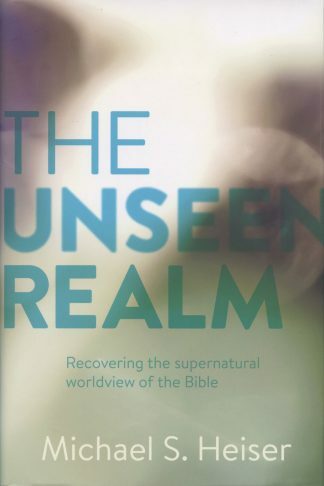 How to pray victoriously against unbelief, fear, doubt, spiritual warfare, unforgiveness and more. Also available through Amazon Kindle or iTunes in eBook (downloadable) version.